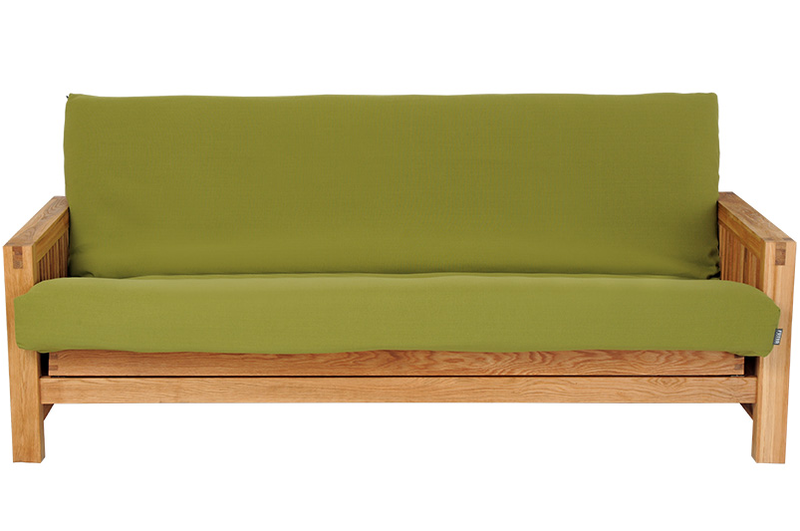 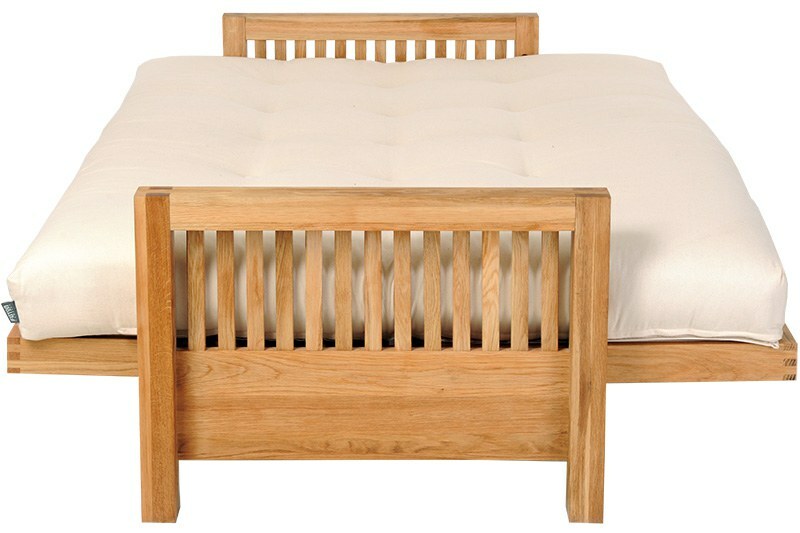 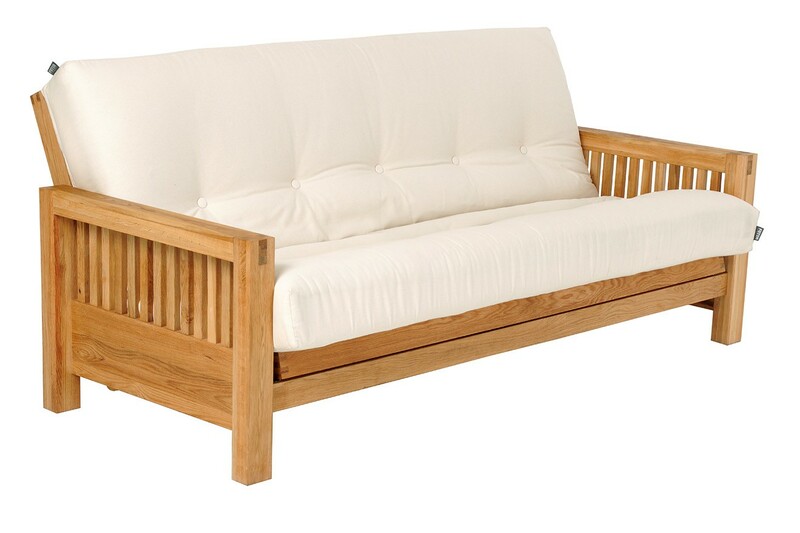 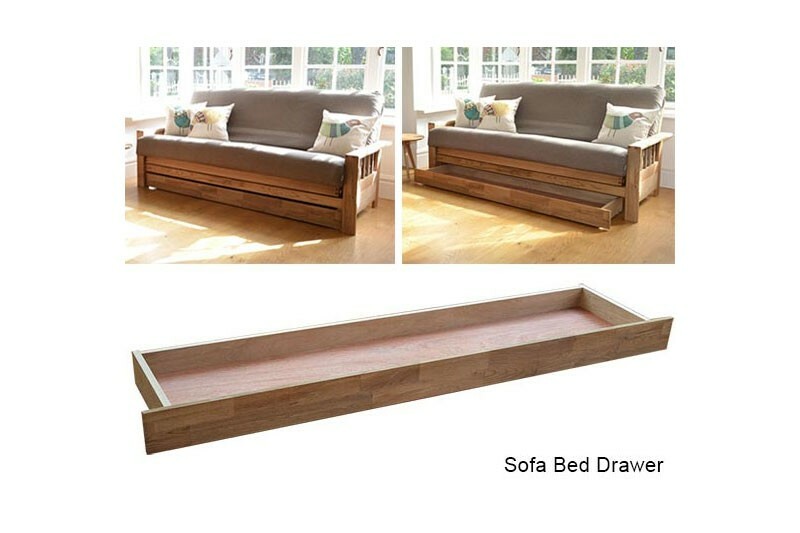 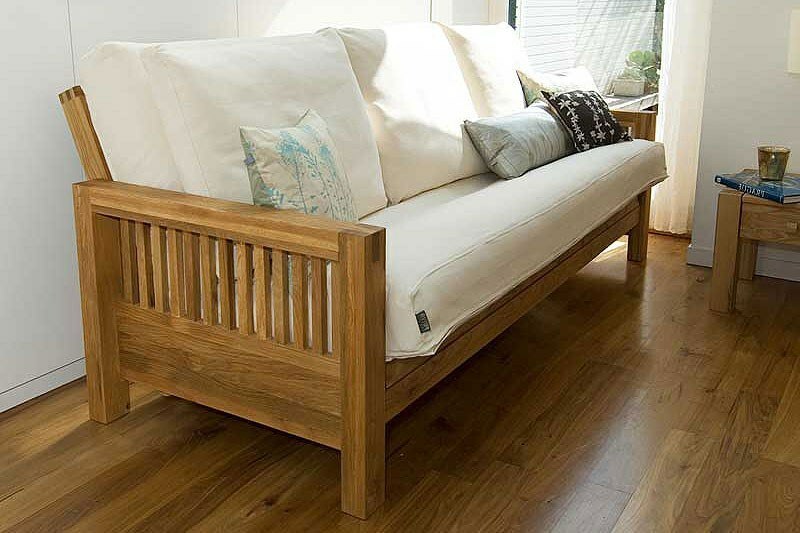 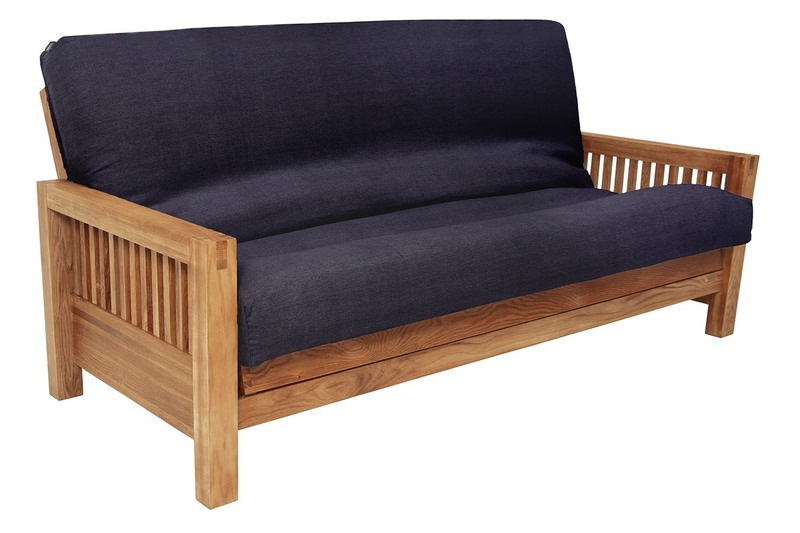 Oke 3 Seater Sofa Bed Solid Oak - Get into your comfort zone with a stylish, luxury 3 Seater sofa bed guaranteed to turn any space into a contemporary, cosy corner. 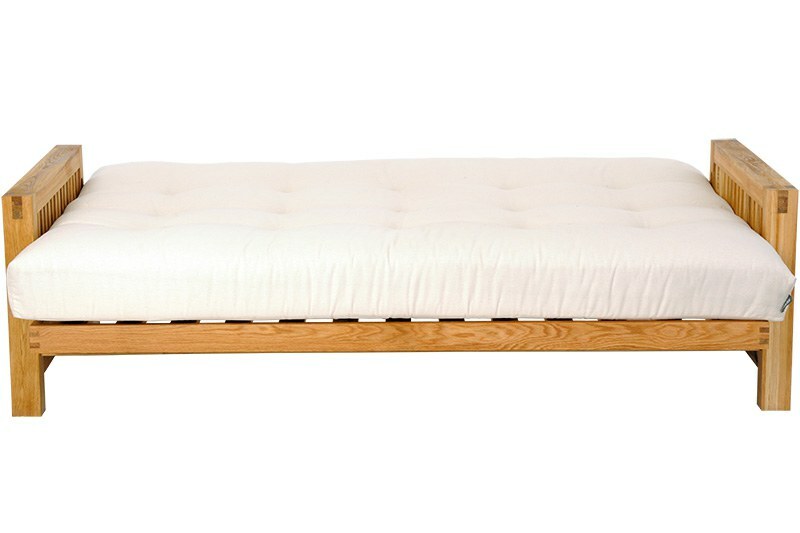 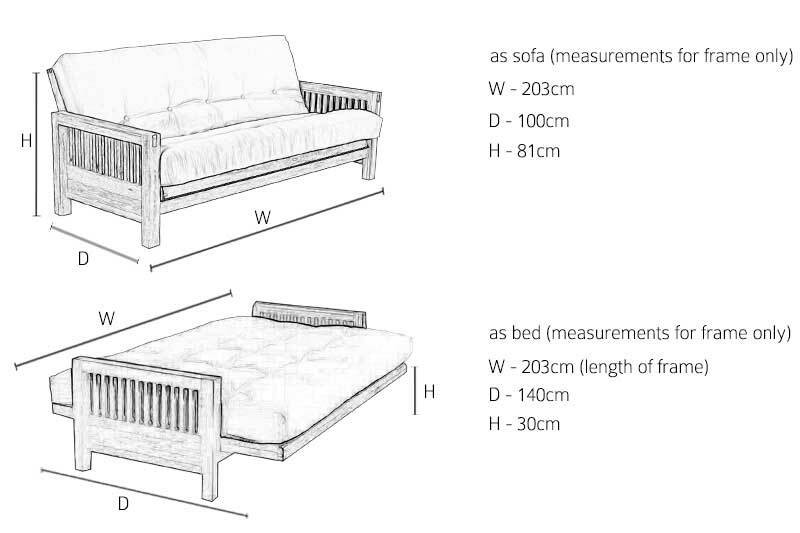 Take a sleek, solid satin-oiled oak frame then select the contemporary futon which best suits your needs, to complete your sofa bed. 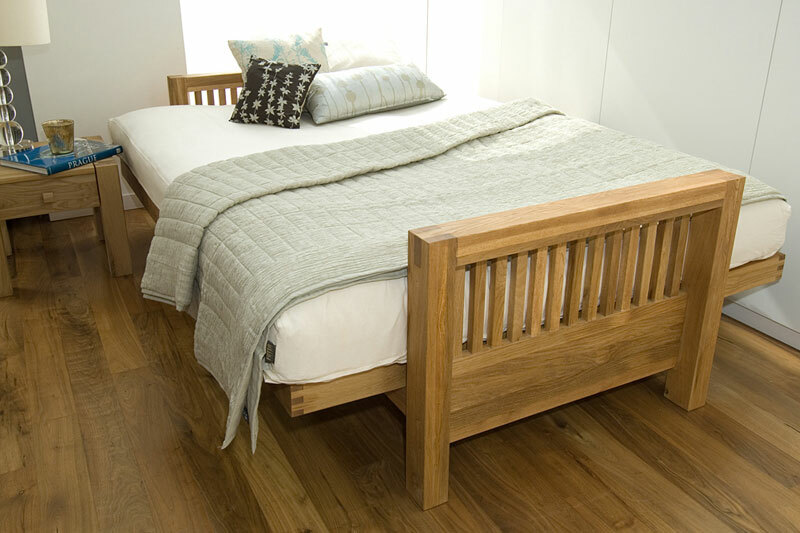 Built from quality, solid real oak, Oke sits right at the top of our range, bringing everyday luxury into the heart of your home.